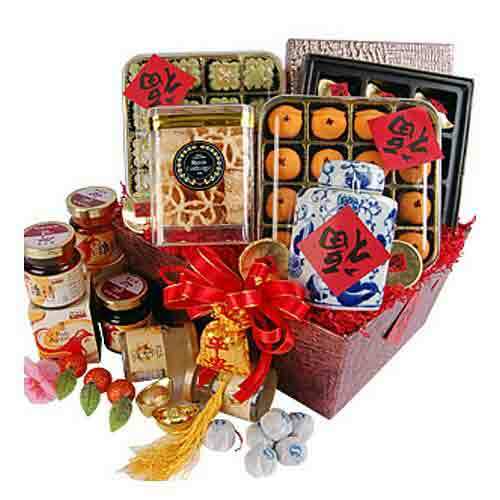 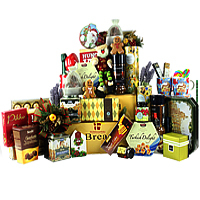 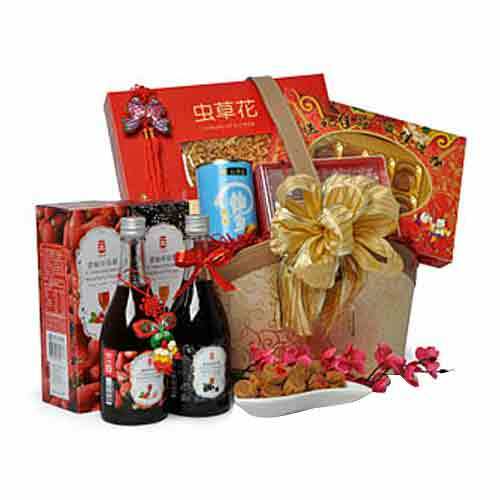 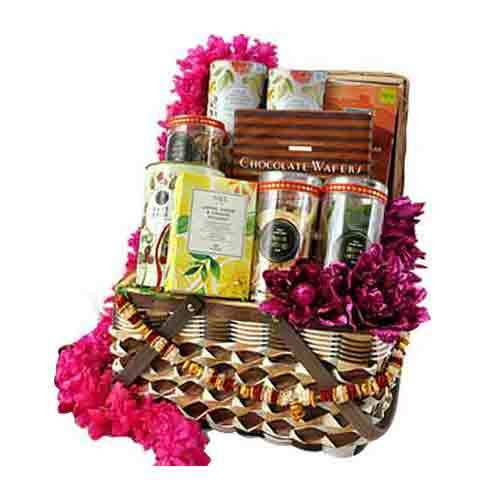 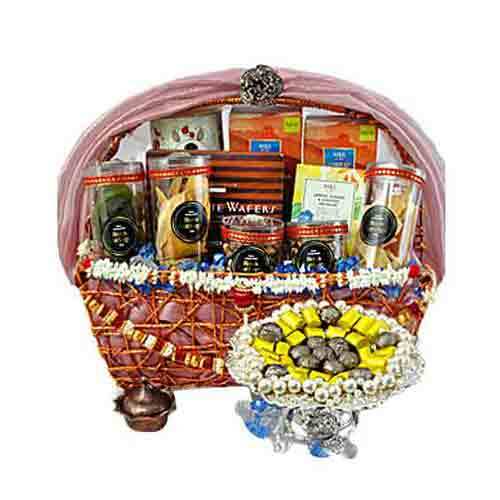 Description: Earn appreciation for sending this Market-Fresh The Best of All Fruit Hampers to your loved ones. 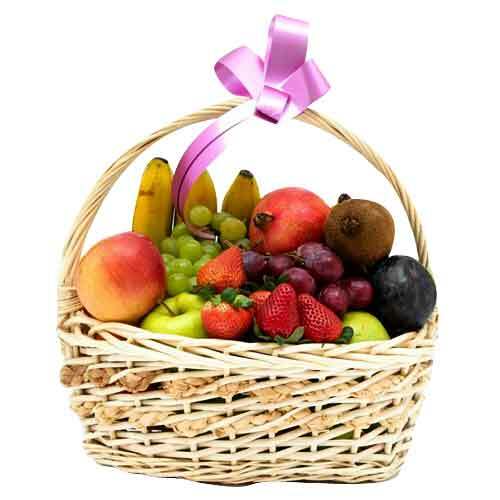 This mix of sweet and juicy holiday favorite Fruit Basket is loaded with Papaya, Gong Pears, Kiwis, Oranges, Grapes and Red Apples. 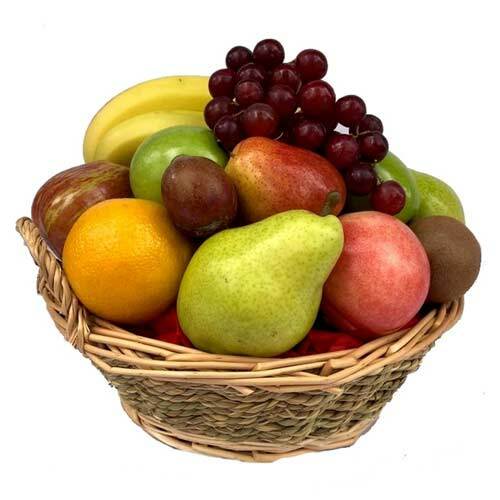 Note: The Fruits may be substituted with the similar or a higher value Fruits, in case of non-availability and freshness of the Fruits.